Happy Easter Great Men and Women of this blog; lol. No, but seriously, as I am a Great Lady, my readers have to be great people. Easter is a season in which Christians all over the world celebrate the death and resurrection of our Lord Jesus Christ. We remember the sacrifice Christ paid for us on the cross of Calvary. The whole essence of Christianity is the death and resurrection of Jesus Christ. Without his death and resurrection we wouldn’t have victory over sin and most importantly we wouldn’t have victory over satan. On the cross before Christ gave up the ghost, he said “It is Finished” and at that very moment, the veil that separated man from God was torn. This means that we have free access and entrance into the presence of God. We don’t need any mediator in the form of man to access God. That is why you don’t need any prophet who will come and bamboozle you before you can hear God. On your bed, in your parlour, where ever you are, you can call upon the name of the Lord and He will answer you. I pray today that every dead thing in and around your life will come alive. Just before I go, I would like to share a very powerful song that captures the whole essence of Easter. It is titled “Atoned” and it’s by a Nigerian artist Ty Bello. You can download the song HERE. 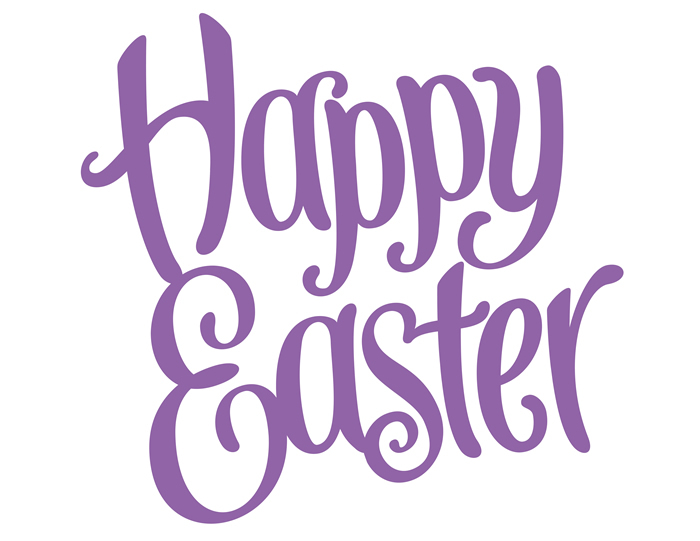 Enjoy your Easter break and don’t forget to show love to everyone around you. Let the light of Christ shine through you today. Thank you dear. I hope you had a memorable holiday.